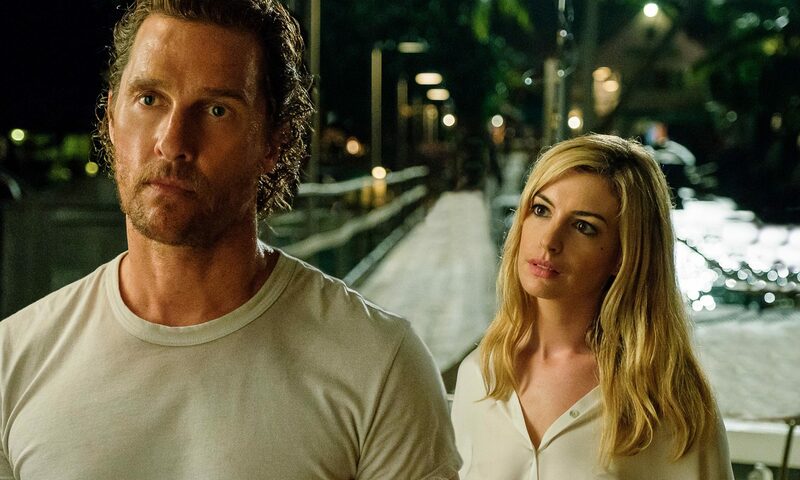 Starring Matthew McConaughey, Anne Hathaway and Djimon Hounsou, Serenity follows a fishing boat captain (McConaughey) who is approached by his ex-wife (Hathaway) to murder her new husband. ThinkSync handled the music supervision for the UK and Eire trailer. Serenity is due for release in 2019. You can watch the trailer here.